Managing NEIA’s social media is starting to feel like a full time gig lately! For some, the spring is when things begin to slow down a little but for us, we have a whole bunch of activities happening over the next month or two. It’s starting to feel like we’re giving our network a content overload, which is certainly not a bad thing, but we wanted to take a minute to do a quick blog on all the activities we have upcoming so you can get it all in one place. Each activity we are hosting over the next little while have a lot of value but the audience and demographic can vary quite a bit – so have a read through the information below and see which events or activities fit your needs. 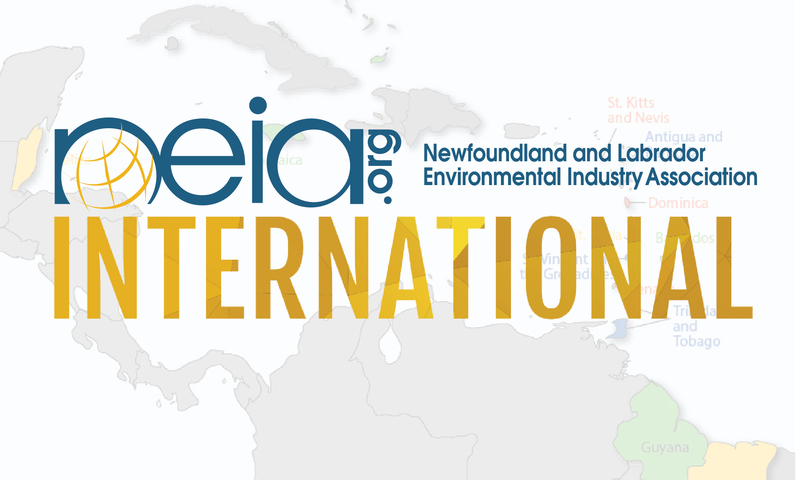 NEIA’s Cleantech Innovation Connector matches environmental challenges and opportunities within key Newfoundland and Labrador industries with those interested in helping pursue solutions – researchers, entrepreneurs, and intrapreneurs within established innovative firms. NEIA works to prearrange meetings between researchers looking to commercialize an idea and those in industry who have environmental challenges, that can be solved through like-minded research. 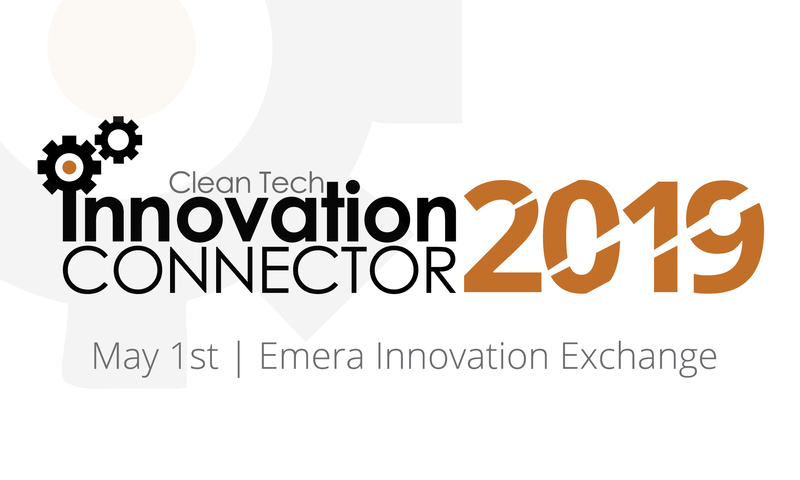 We are carefully cultivating the content for this but if you feel as though you’re a researcher with an industry ready cleantech idea, OR you’re a business with an environmental challenge that could be solved through research, drop me an email at Matt@neia.org. Lastly, but certainly not least, NEIA has partnered with Innovative Solutions Canada (ISC) for a Lunch and Learn on the funding opportunities available through ISC for SME’s. Innovative Solutions Canada (ISC) is a Government of Canada program aimed squarely at innovators. Through this small business innovation program, 20 federal departments must spend a combined $100M by launching challenges for Canadian SMEs to solve. Innovators who apply can have their proofs of concept funded up to $150K. And if the departments like what they see, they could receive up to $1M in funding to develop a prototype! Innovators keep the IP and departments get their hands on cutting-edge products/services. Ticket price includes a buffet lunch! Ok, so that’s a few of the upcoming events we have happening over the next month but wait! There’s more! On June 10 until June 14, NEIA is wheels up once again for our Trade Mission to the Caribbean Region. NEIA, in partnership with the Atlantic Canada Opportunities Agency (ACOA) and the Department of Tourism, Culture, Industry and Innovation (TCII), is continuing its work assisting firms in the investigation of and pursuit of international business opportunities in their choice of destinations in the Caribbean. We have a couple of spots remaining for this mission and invite anyone interested in participating to contact Abbie immediately, as we will be closing registration soon. This is brand new but certainly not to be missed! 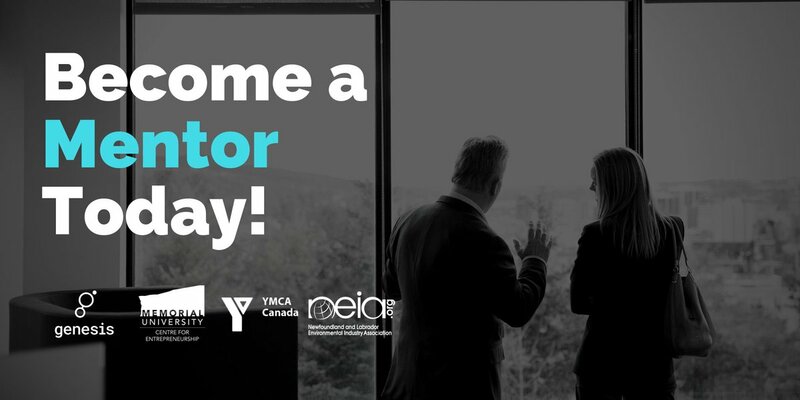 NEIA along with The Genesis Centre, YMCA Enterprise and Memorial Centre for Entrepreneurship are collaborating to provide world-class training and professional development to help potential mentors acquire the skills necessary to eﬀectively help their mentees succeed. Are you invested in a prospering NL business community? The last couple of items fit a specific niche but for those niches, they are extremely valuable. We’re hoping you, as in the person reading this, can help us pass along the information to your peers on NEIA’s two upcoming training courses. Both of these training courses are being offered to same week, by the same instructor AND if you register for both, you’ll receive them at a discounted price. 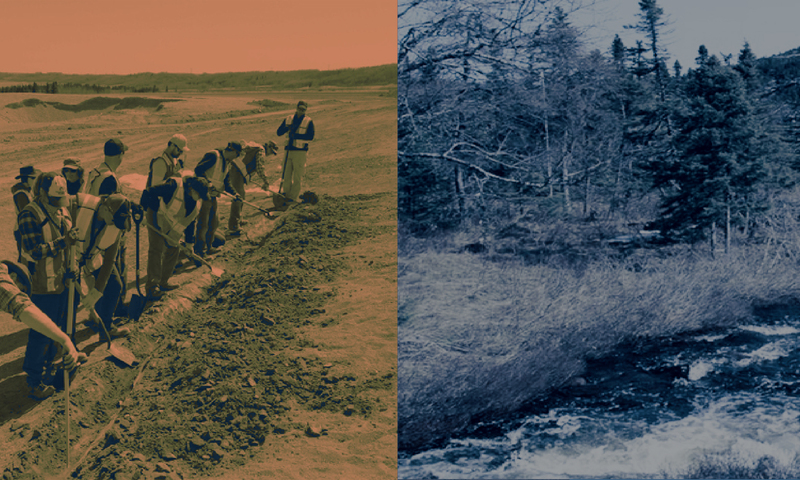 Again, there’s a discount for taking both and these a incredibly valuable courses for environmental consultants, consulting firms and anyone working in the field as an environmental professional. So, there it is – that’s a fairly comprehensive list of our upcoming activities. There are always a few other things NEIA is doing that should be of interest to our network and we invite all of you to keep a close eye on our website http://neia.org/ because we are quite good at keeping it up to date with everything we have going on. If you’re reading this, odds are you already receive our weekly newsletter to your mailbox – but for some reason if you don’t just head to our main page and sign up there. We hope to see you registering for some or all of our upcoming events. NEIA strives to offer our membership and network a wide range of activities and we hope they are bringing value to those in the environmental and cleantech sector of Newfoundland and Labrador.